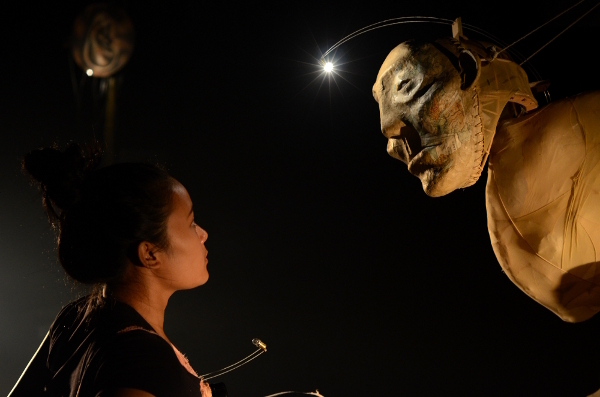 “Lung / Paru-Paru“ is a collaboration with Papermoon Puppet Theatre and Iwan Effendi presented initially as part of Pesta Boneka #4, International Biennale Puppet Festival in Yogyakarta, Indonesia early December 2014. 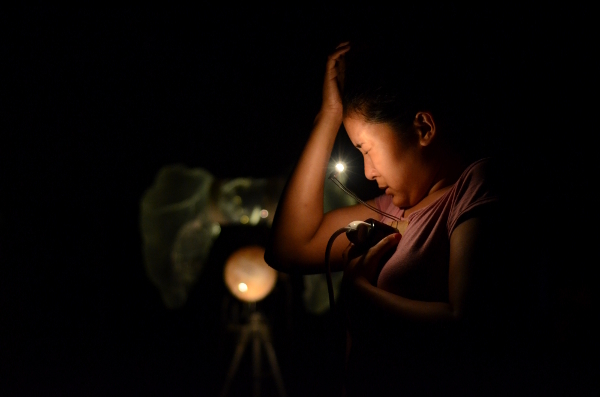 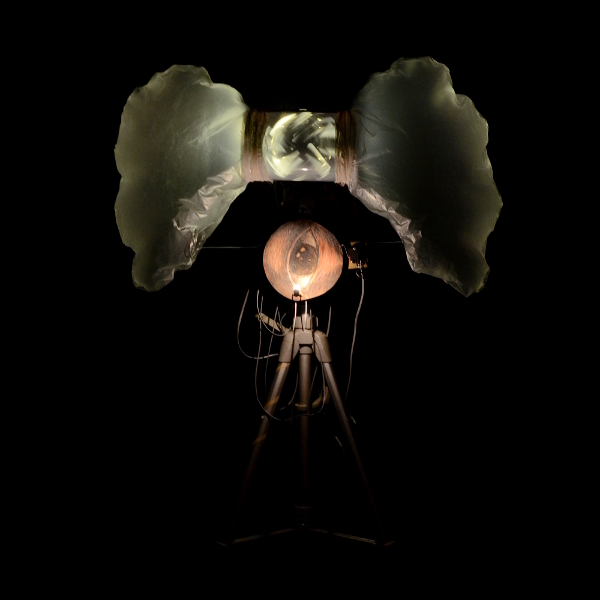 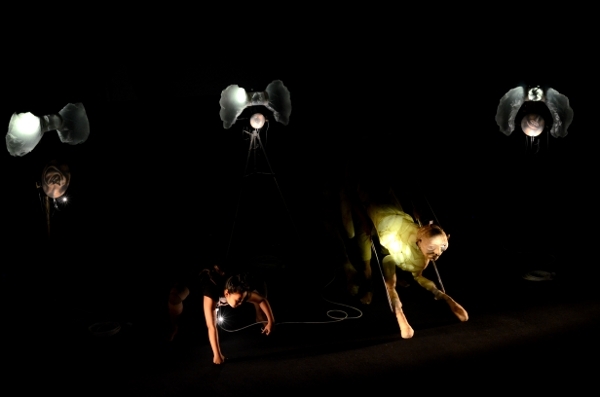 It is an experimental performance that combines installation, dance and puppetry to explore themes of needs, sacrifice and what it means to be alive. 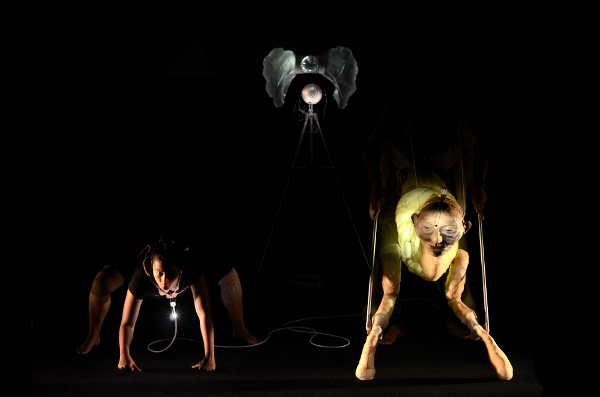 Featuring dance performance by Kinanti Sekar Rahina, puppeteering by Papermoon Puppet Theatre and Belen Rubira, and music composition by Ari Wulu.